Being at Walt Disney World at Christmas is special for many reasons. Each one of the parks is decorated for the holiday and each does something a little extra special to ring in Christmastime. 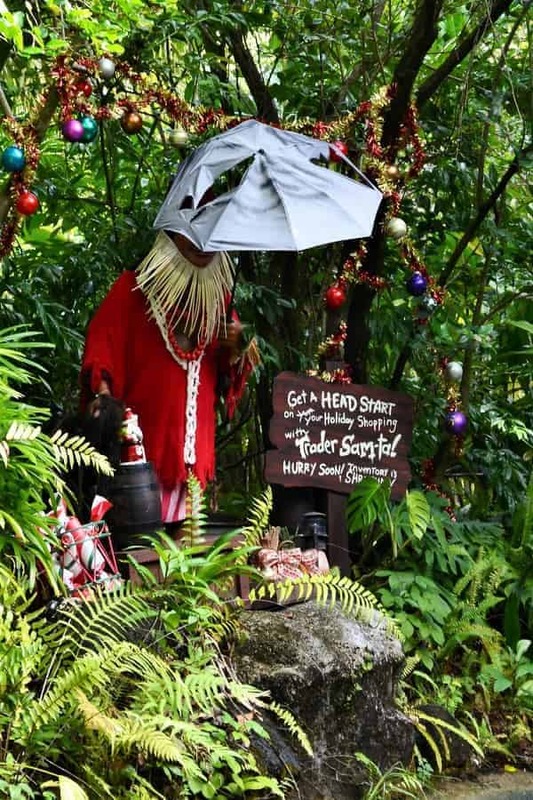 At Magic Kingdom, The Jungle Cruise turns into the Jingle Cruise. Same ride you love, but with an added holiday twist. As soon as you walk in Magic Kingdom, you will find references to many of the popular rides. 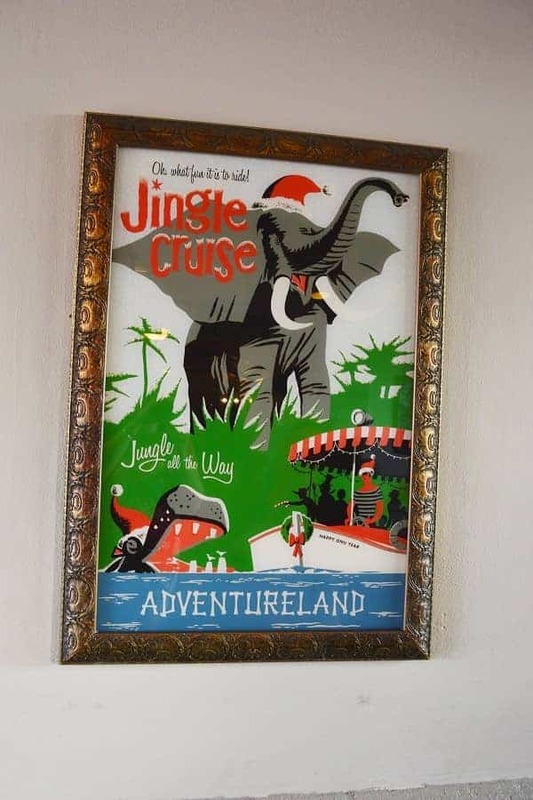 One poster that is only there at Christmastime is the one for the Jingle Cruise in Adventureland. Outside of the ride, you will see the signage changed from Jungle to Jingle and the queue is fully decorated for Christmas. There are Christmas trees, holiday signs, banners and more. 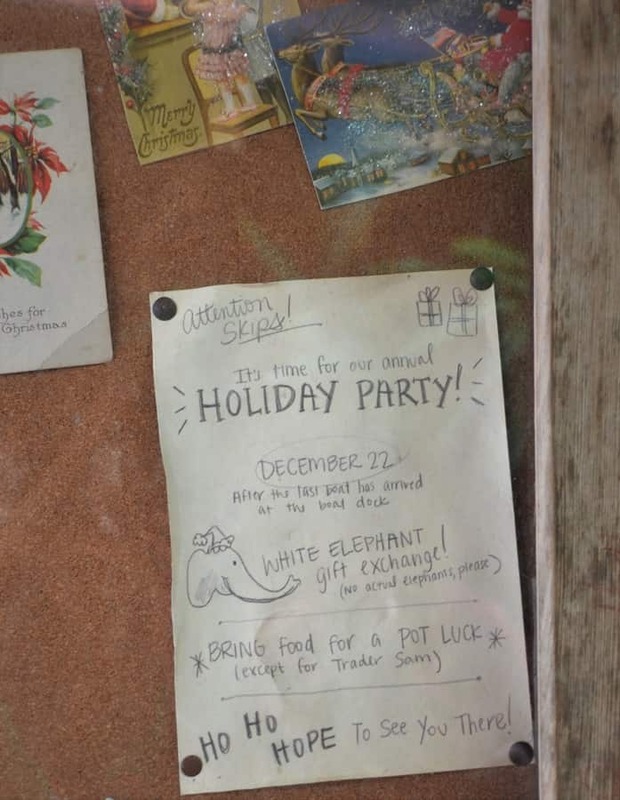 Take time in the queue to look at all the details and you might even spot an invitation to the skipper for the Holiday White Elephant party! 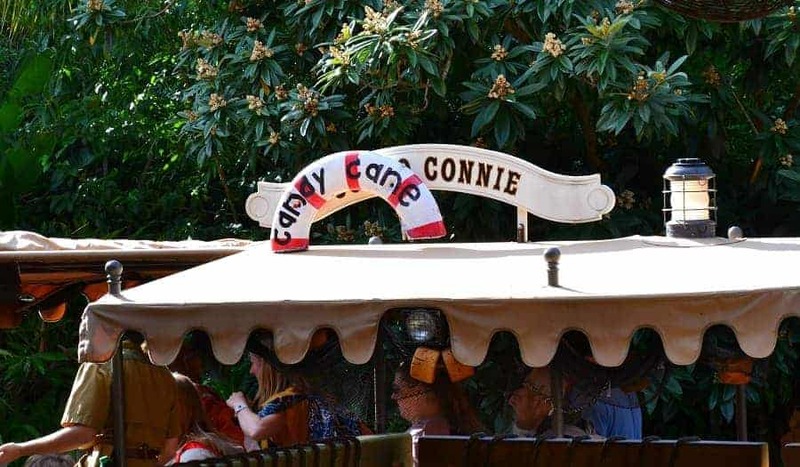 The only difference between the Jungle Cruise and the Jingle Cruise is that the jokes all have a holiday flare! It is truly an experience not to be missed. Even the boats take on a Christmas twist with fun holiday names like Candy Cane Connie and Fruitcake Zelda. The crew are as corny as ever, but during the holiday season, the jokes take on a Christmas twist. Whether you go during the daylight or night, you will get the same cruise experience. 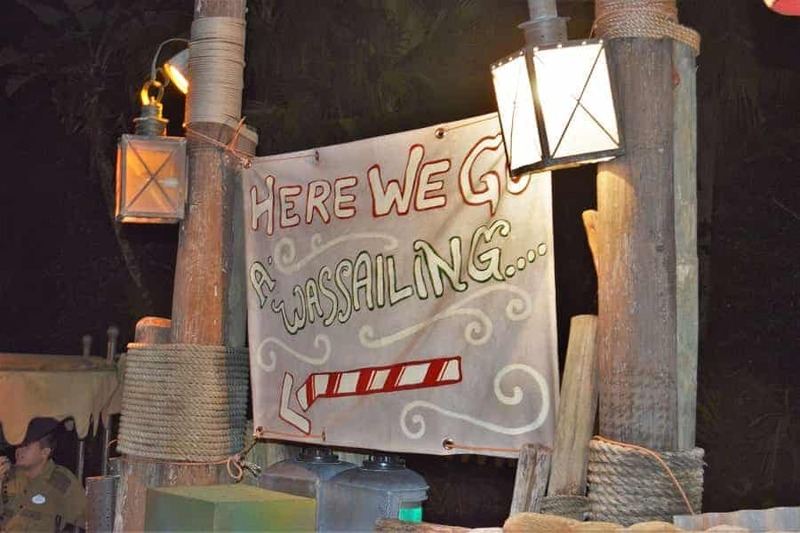 Be sure take time to look out for Trader Sam. He will help you get a HEAD Start on your Holiday Shopping! 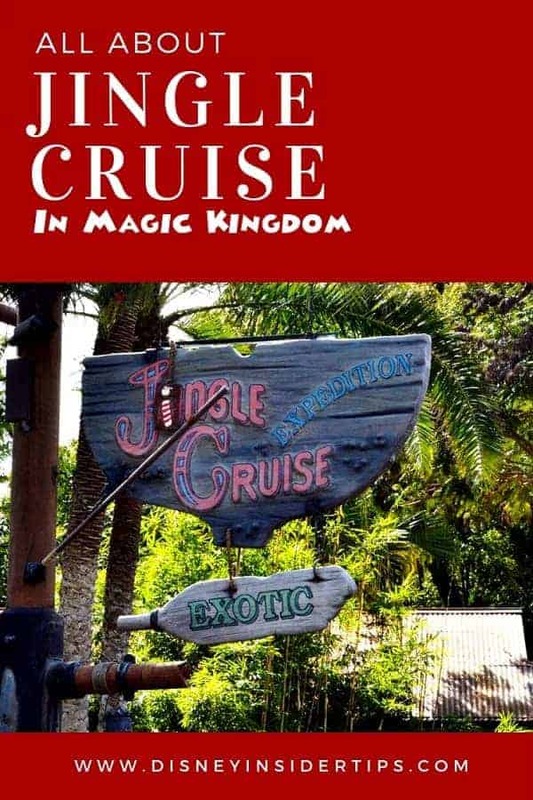 Have you seen the Jingle Cruise? What did you think?